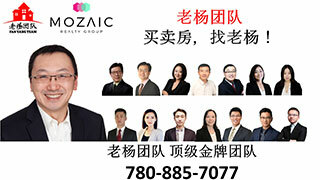 137 ave 以北的 97 st 改名了,爱城新闻-Edmonton News,埃德蒙顿华人社区-Edmonton China,加拿大,埃德蒙顿,爱德蒙顿,爱民顿,艾德蒙顿,爱城华人,爱民屯,爱明顿,Edmonton,Chinese,Edmonton Chinese - Powered by Discuz! In the spirit of placemaking, the honourary name change would help build a sense of identity on this northern portion or 97 Street and may help local businesses by providing distinctive character and identity to the area. GMT-8, 2019-4-25 20:14 , Processed in 0.104510 second(s), 12 queries , Gzip On, Memcache On.